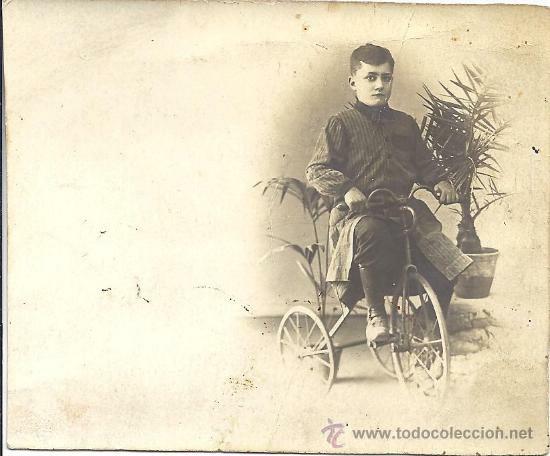 FOTOGRAFIA POSTAL NIÑO EN TRICICLO. ESCRITA 1917. Hora oficial TC: 00:51:37 TR: 142 ms.